Its happens again for the second time in a short amount of time Paladin radio is being featured on Windows media guide. 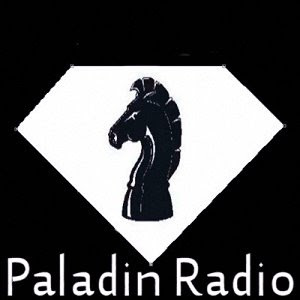 Paladin radio is one of the internet radio elite listed on windows media guide and when we are featured we always make sure to bring a great new artist with us..This time its Korrosive. To see the whole write up just click Korrosive's Picture. Korrosive has been an artist has followed for sometime and we felt it was time the rest of the world got to know him..